The PETMAKER Comfy Cozy Pet Bed gives your furry friend a great place to lay their head! 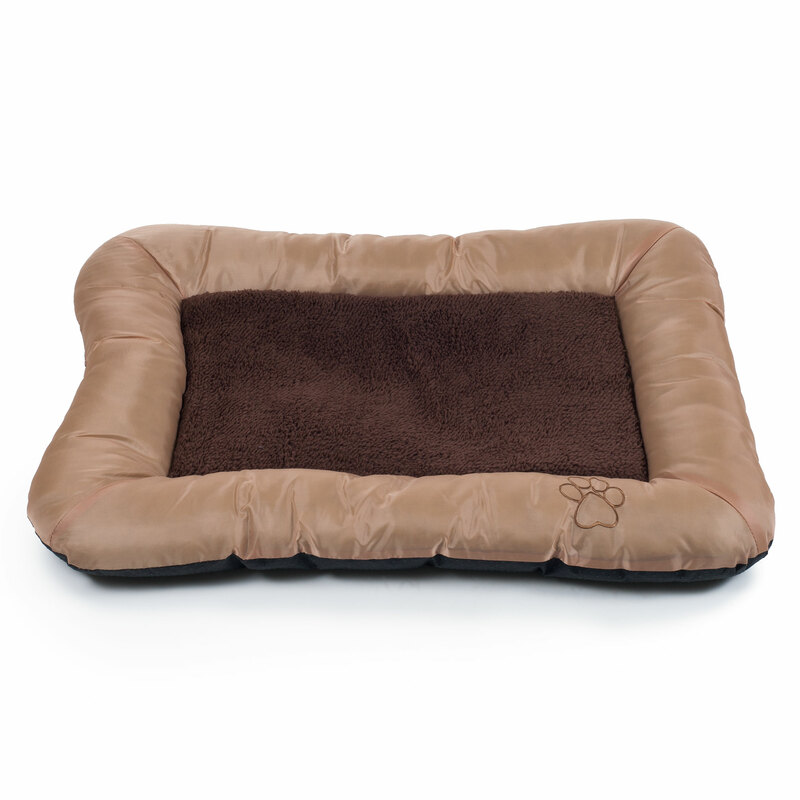 The lush Sherpa covered memory foam center is surrounded by over-stuffed padding, making your pet feel comfy and cozy. The nylon outer edge padding wipes clean and features an embroidered Paw Print. 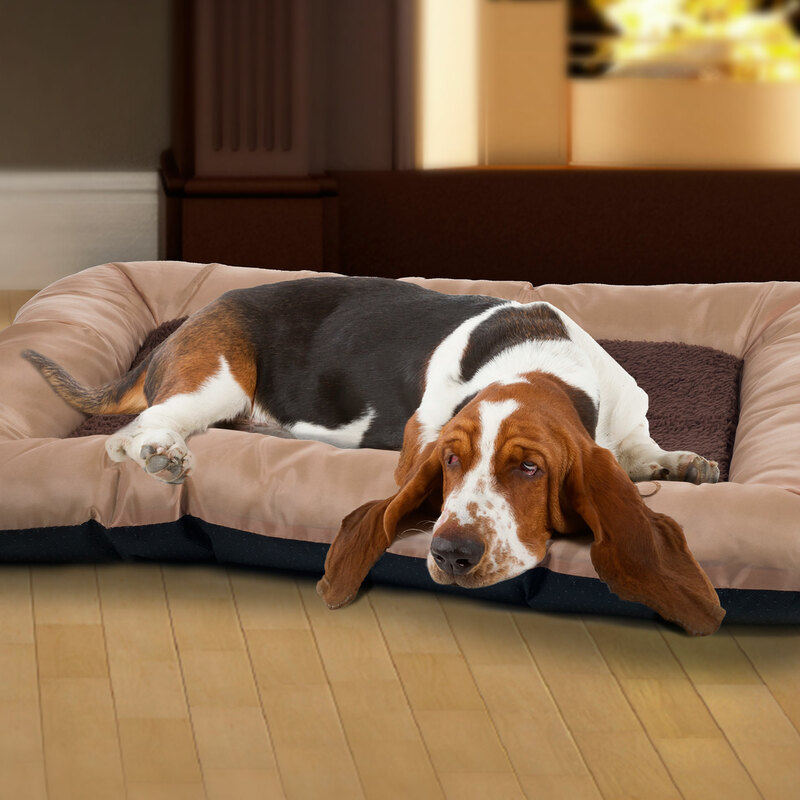 Give your four legged friend the comfort and relaxation they deserve with the PETMAKER Comfy Cozy Pet Bed!